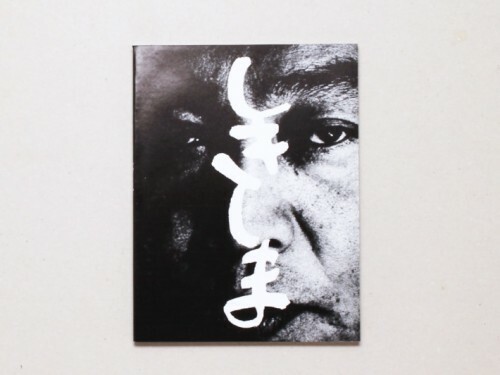 Zen Foto Gallery opened in September 2009 in Tokyo and specialises in Asian photography. 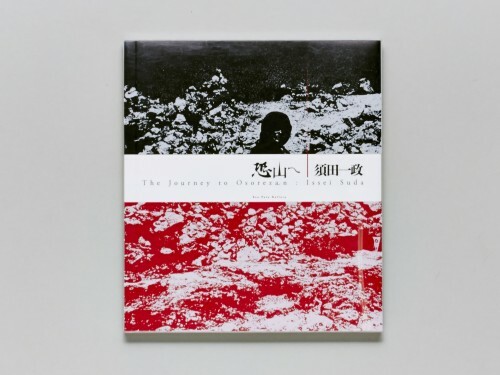 Zen Foto Gallery aims to bridge Japan and China to function as a platform for showcasing the best in classic and contemporary photography from both countries. 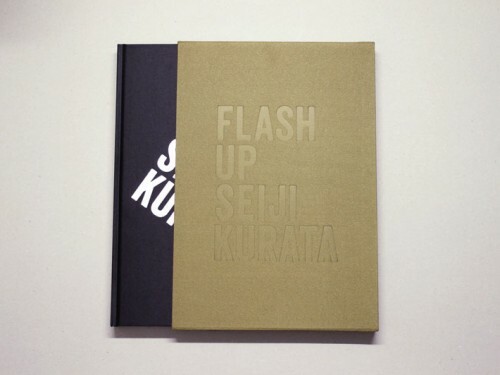 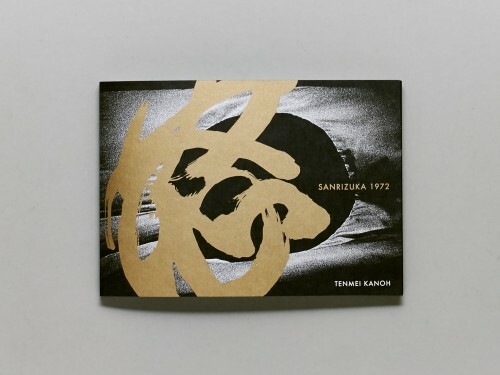 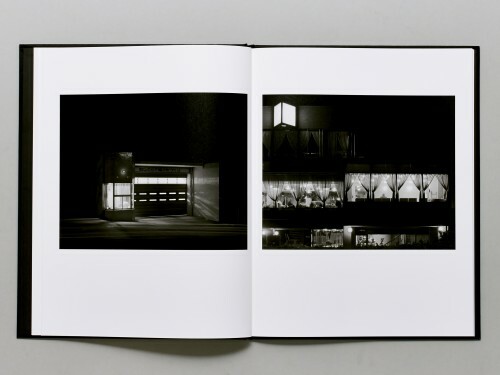 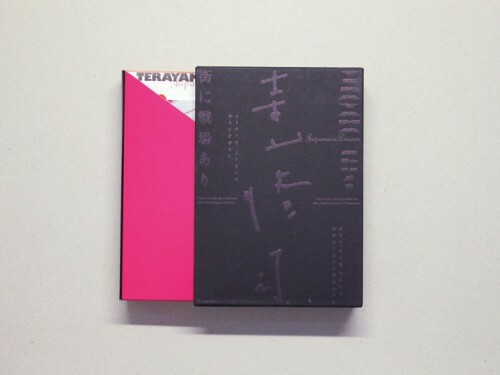 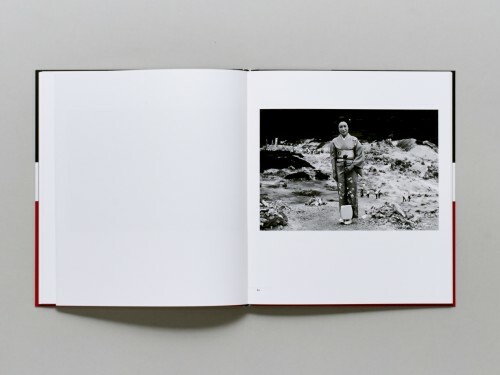 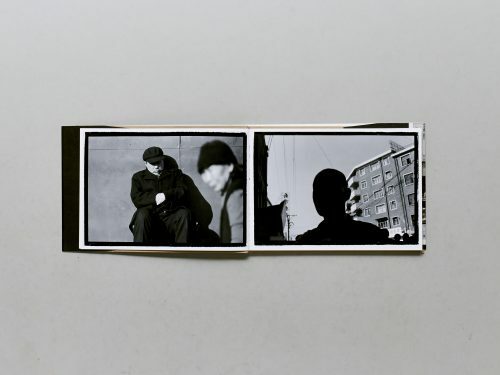 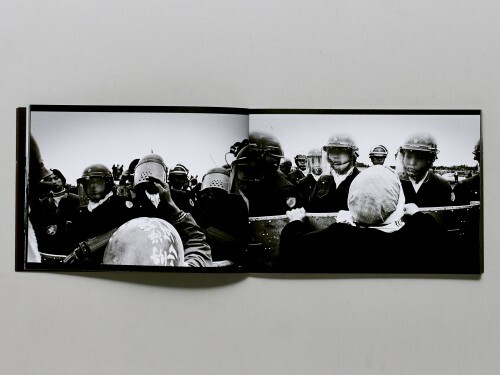 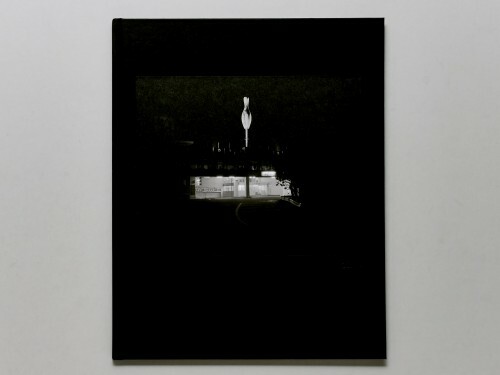 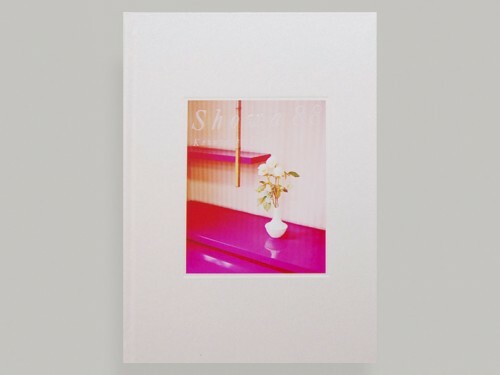 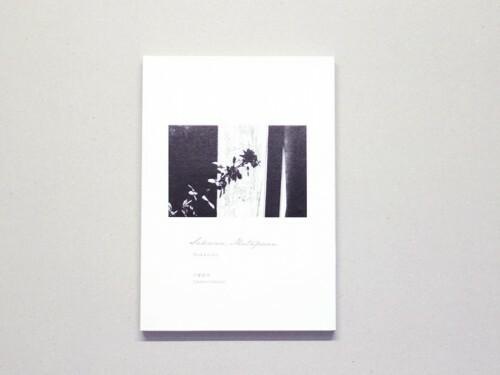 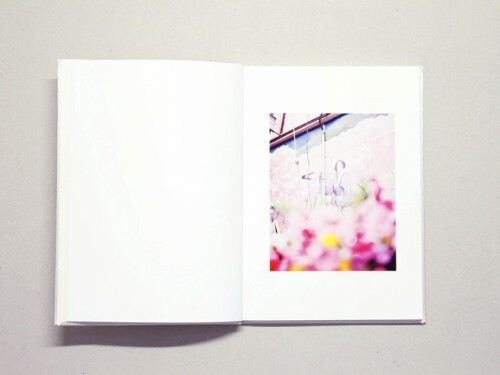 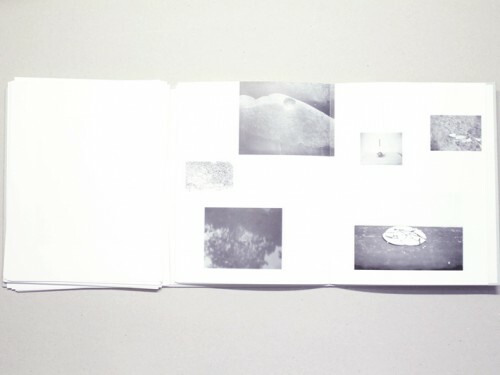 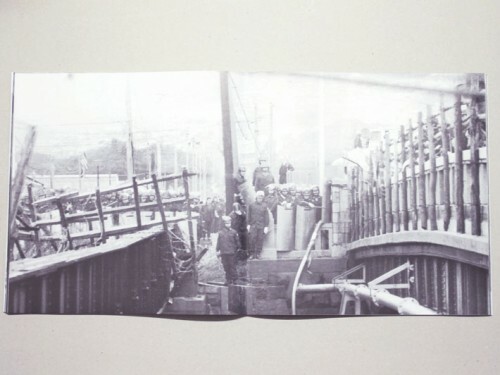 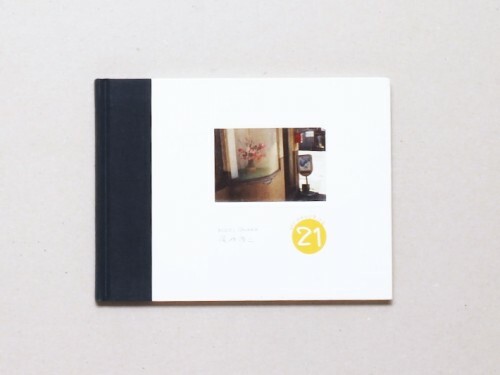 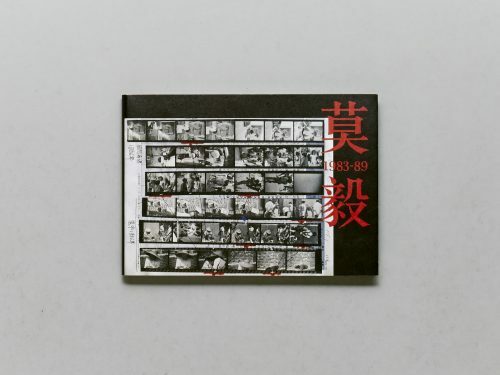 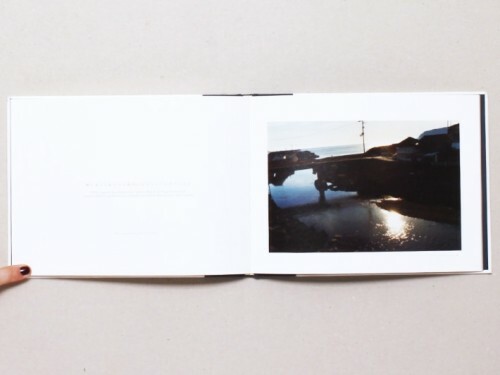 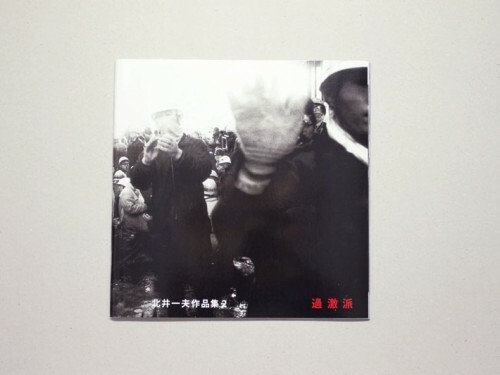 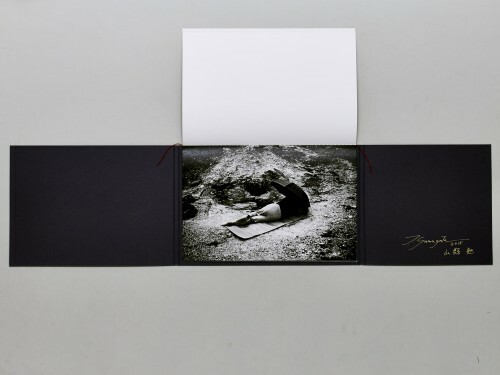 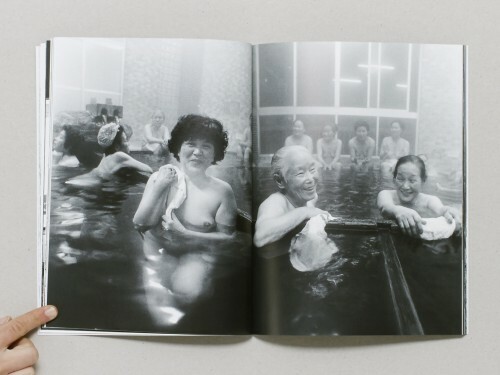 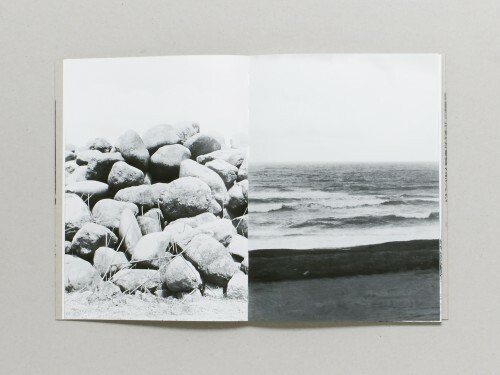 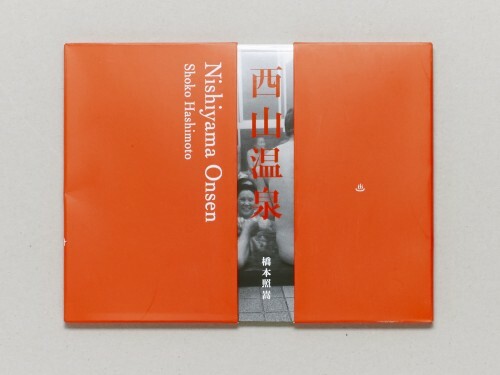 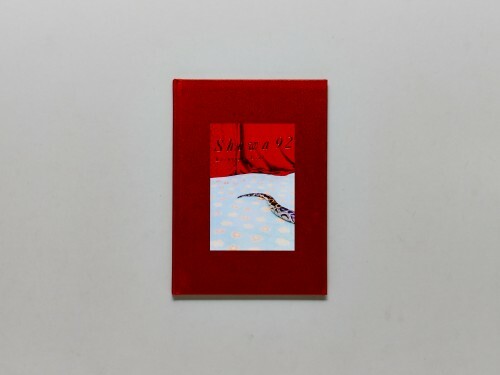 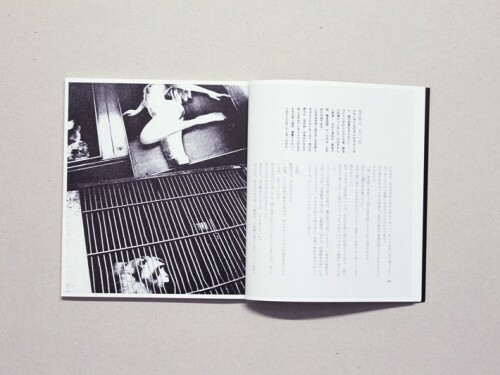 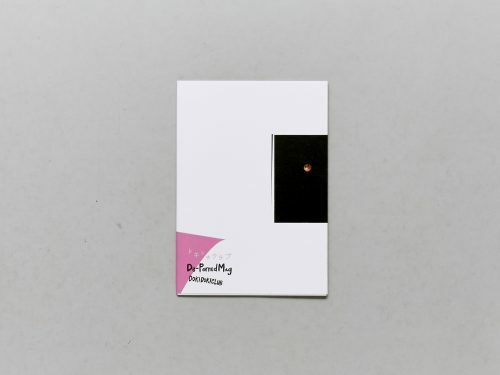 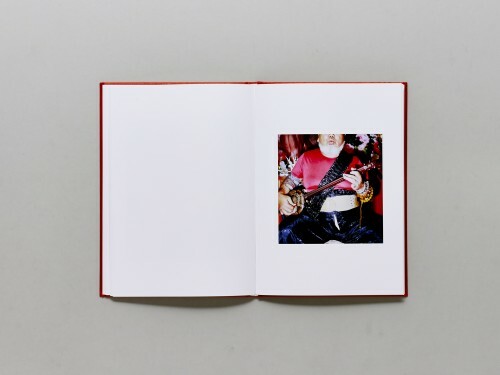 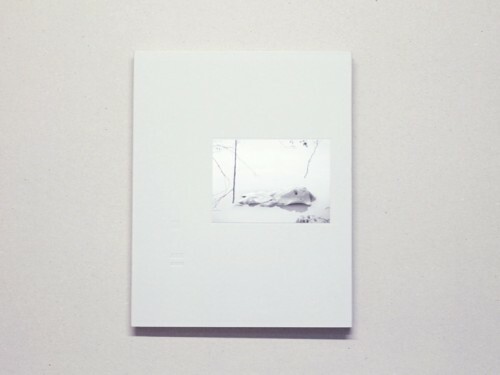 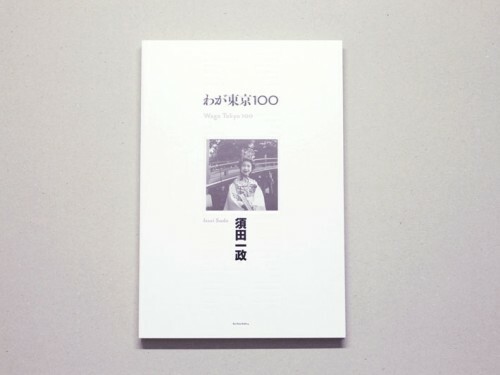 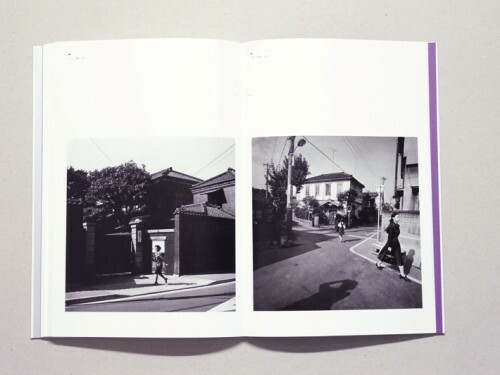 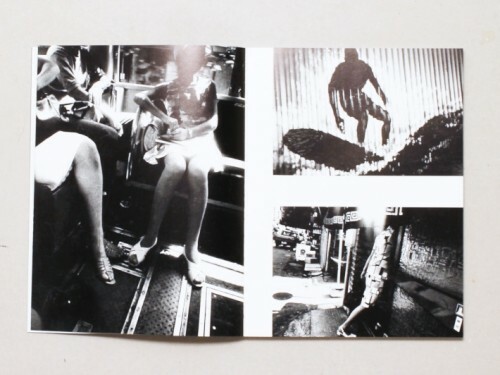 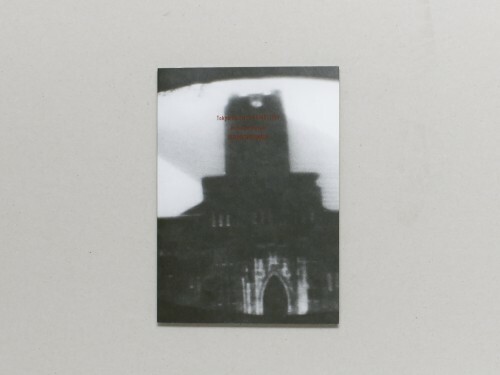 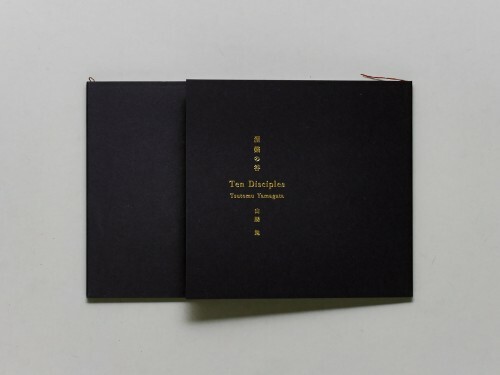 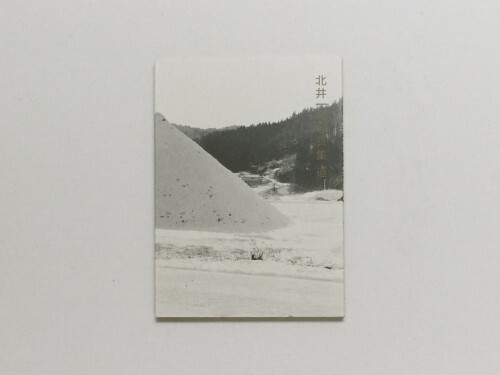 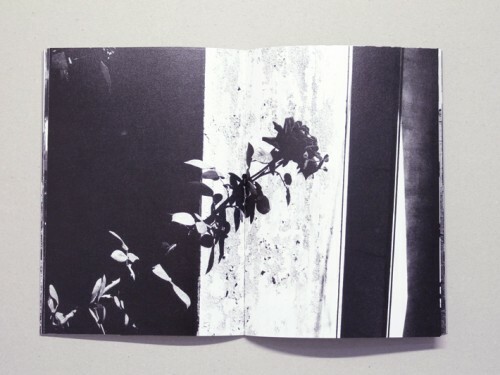 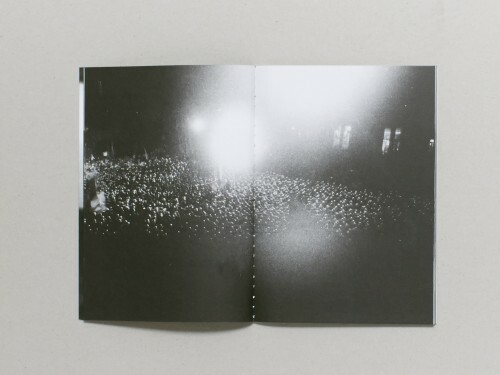 Zen Foto Gallery also publishes limited edition photography books accompanying most of our exhibitions to provide a resource for enthusiasts of contemporary Japanese and Chinese photography.